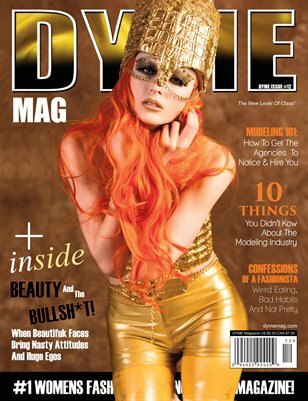 DYME Magazine is Your Voice, Your Image, your Life. 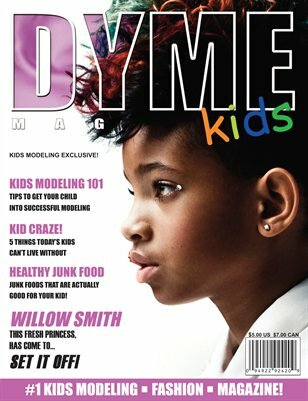 DYME Magazine is a Womens' urban based magazine located in Boston, Massachusetts. We travel all over the world networking with businesses, models, corporations and consumers to continue to elevate the success of today's Women. It is filled with Models pics, very useful info, Video, and now the brand new Chat Room put together by DYME Magazine and Myspace! We focus on MUSIC, Womens' FASHION and WORLD POLITICS from the Women's point of view. We are here to help women succeed! Print + Digital: $6.40 Digital: Free! Print + Digital: $13.80 Digital: Free! 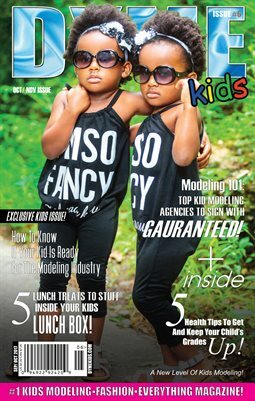 DYME Magazine, the Fashion modeling and beauty magazine! DYME Magazine: DYME Magazine Oct/ Nov Issue! DYME Magazine: DYME Magazine 2015 Feb/ Mar Issue! DYME Magazine #1 Womens modeling, fashion, beauty Magazine!